After all, gravity is our only certitude… this mysterious force, called gravitation, is the one that conditions us, yes, but it is also the one that makes us want to fly. How to design A HOUSE FOR MARTHA GRAHAM…? "There is a vitality, a life force, an energy, a quickening that is translated through you into action, and because there is only one of you in all of time, this expression is unique. And if you block it, it will never exist through any other medium and it will be lost. The world will not have it. It is not your business to determine how good it is nor how valuable nor how it compares with other expressions. It is your business to keep it yours clearly and directly, to keep the channel open. You do not even have to believe in yourself or your work. You have to keep yourself open and aware to the urges that motivate you. Keep the channel open... No artist is pleased. [There is] no satisfaction whatever at any time. There is only a queer divine dissatisfaction, a blessed unrest that keeps us marching and makes us more alive than the others." So then, things might not be too difficult: let’s design a house for that vitality, that life force, that energy and that quickening that Martha Graham identified as being the sources of all artistic creation. Let’s design THE HOUSE OF OPEN CHANNELS. Yes, this magnificent struggle, this “childish” desire to endure, the unending elan vital that makes art possible, urgently so, against all odds. DESIGN THE HOUSE OF DANCE. A DANCING HOUSE. A LOVER AND BETRAYER OF GRAVITY. THE HOUSE OF TANGO, THE SERPENTINE HOUSE THAT FLIRTS WITH DANGER, THE LOVER OF EARTH, THAT VERY EARTH BETRAYED BY EMBRACING THE SKY. EMBRACE THE SKY, dear architect, DANCINGLY. 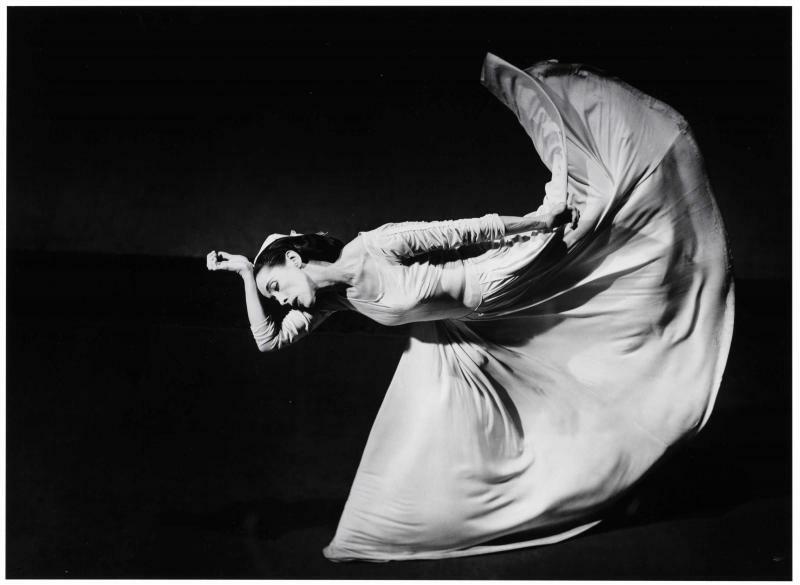 DANCE WITH MARTHA GRAHAM. DANCE WITH ZAHA HADID, CELEBRATE BOTH. We accept ANY work, ANY size and ANY format that responds to the theme. Please register by July 1st in order to receive a registration number with which to anonymously identify your work. The deadline to submit your work is August 1st, 2016.